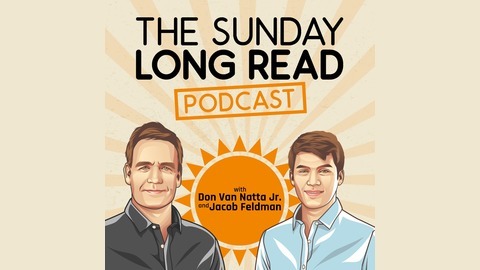 Award-winning reporter Don Van Natta Jr. speaks with Sports Illustrated writer Jacob Feldman and other journalists in an audio extension of The Sunday Long Read email newsletter. 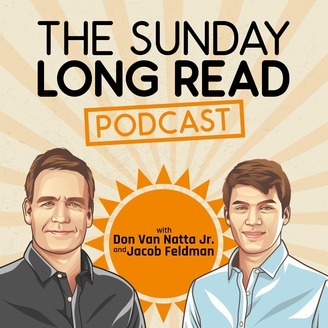 Through a mixture of humorous tales and handy insights, Uproxx editor-in-chief Brett Michael Dykes explains to Don how he turned a few viral posts on a personal blog into a series of jobs in digital media. He also discusses the book that inspired him to write, where he gets his best thinking done, as well as why he goes by The Cajun Boy online.